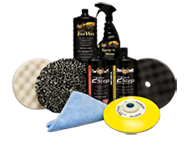 ReNuLite® Wipe-On Headlight Lens Restoration Kit will restore 20 faded and yellowed headlights to a like new appearance. 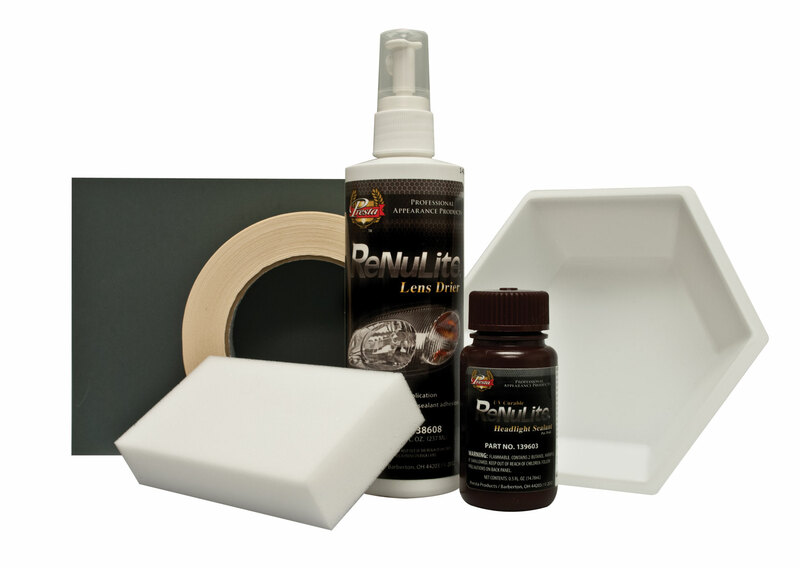 Sealant is UV curable and provides maximum protection for long-lasting clarity. 1 Lens Drier 8 oz.